A natural herbal hat to suit you!! 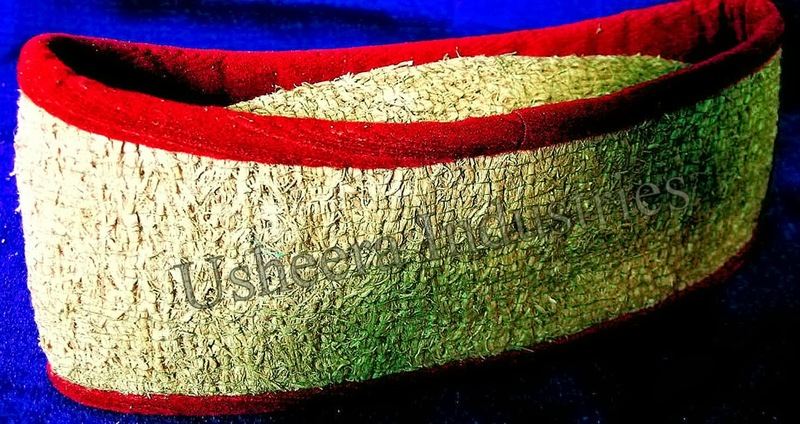 Enables easy air circulation over head , refreshing ,cooling , healthy hair growth and protects from hot sun. 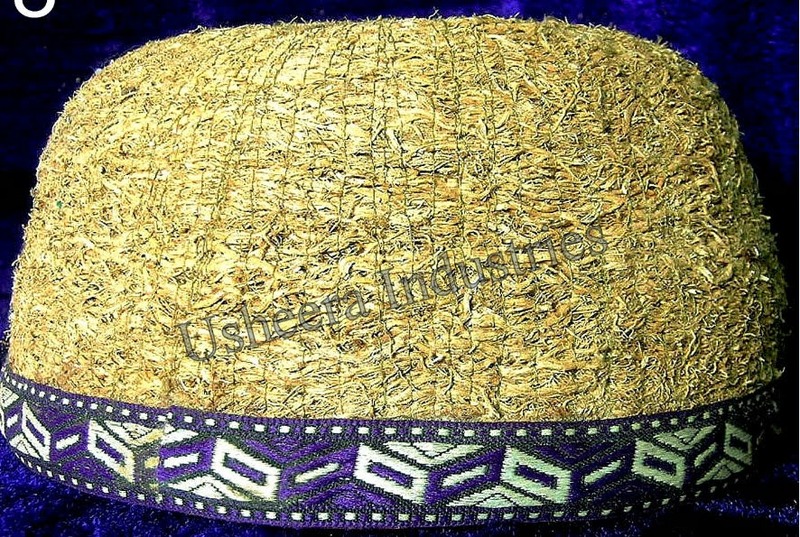 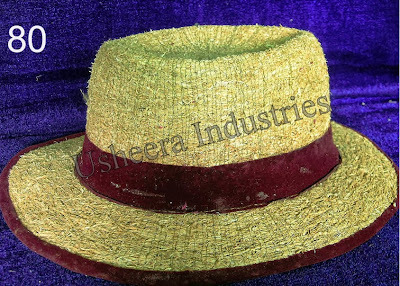 Vetiver hat is a pure herbal one and is of great medicinal value. A highly innovative product which keeps you “cool” even in hot sun! 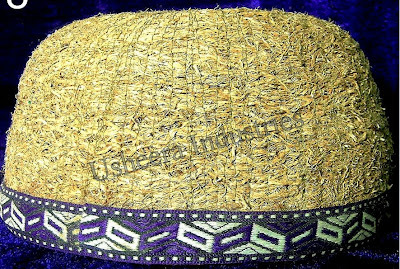 Very airy and is devoid of all the discomforts that go with the conventional cap or hat suitable for use at all times. 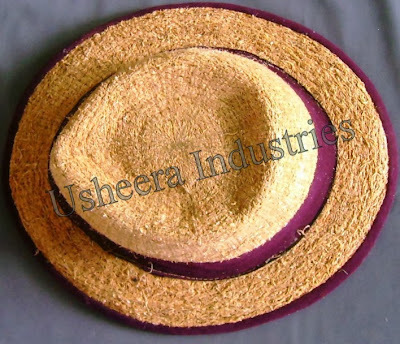 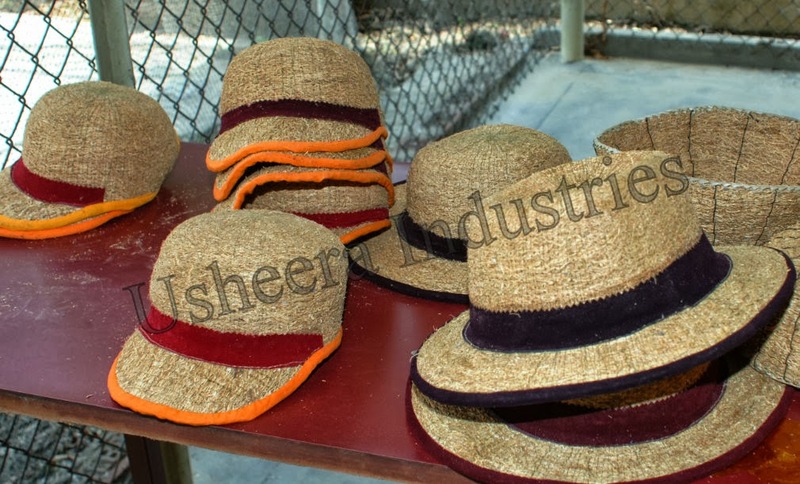 We make customized hats as per the required design and size.